Located just 1 hour from Meridian, Mississippi, 90 minutes from Tuscaloosa, Alabama, 45 minutes from Demopolis or just 30 minutes from Livingston. The chapel will seat up to 150 guests. 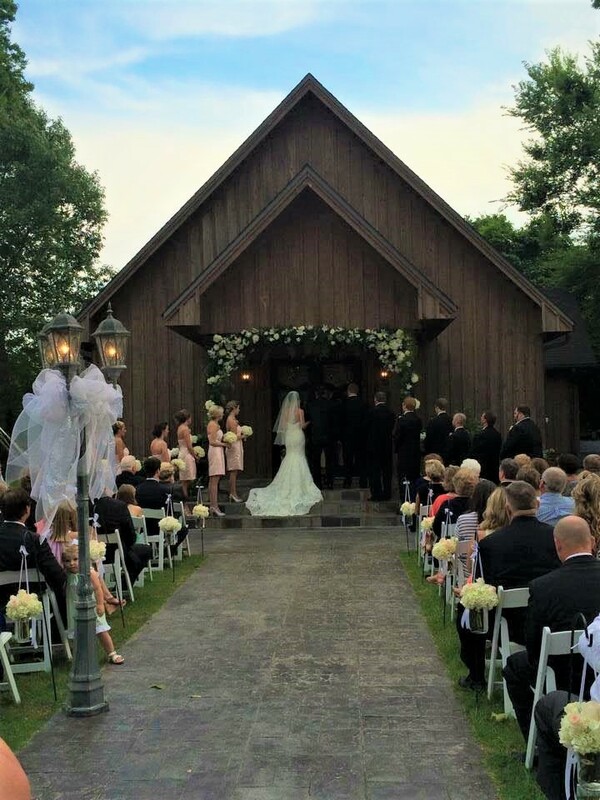 It has a private bridal suite for the bride and her attendants as well as a groom's dressing room. The bride will come in over a slate entry through double ring, eight foot doors to walk down the aisle on a floor of marble. 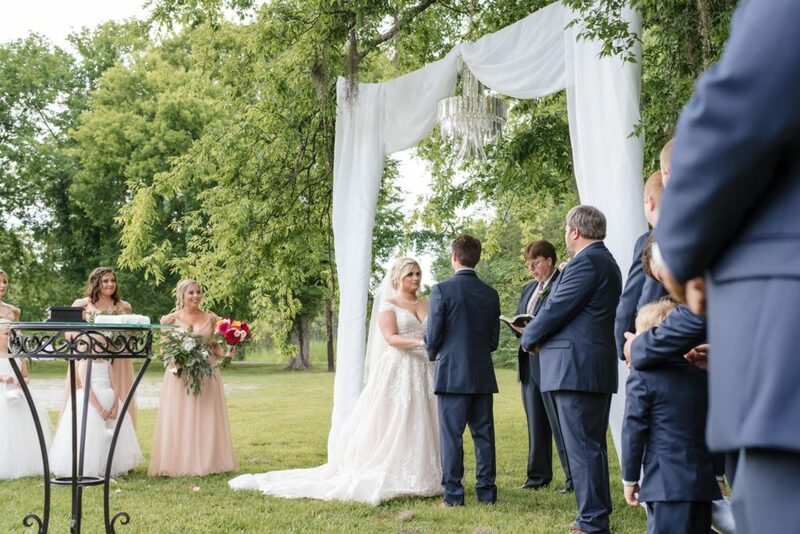 As beautiful as the interior venue is, we also have the option to hold the ceremony in the gazebo, sixty feet above the chalk bluffs of the Tombigbee River. Our covered reception area, also overlooking the river, is beautifully floored with gray cobblestone and has a custom cedar ceiling. Mimosa Ridge is open for a private tour by appointment except during events. Please feel free to give us a call at 334-341-1865.